About both modern and traditional styles. Facial hair: What shape of beard, goatee or moustache suits your face shape? 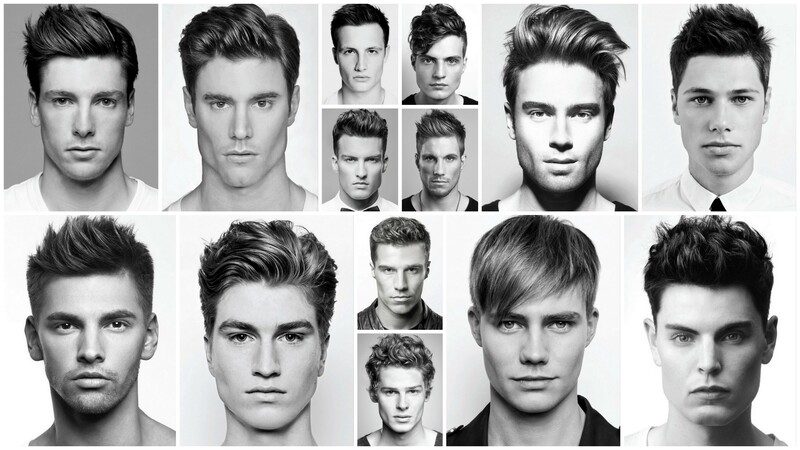 What clay, gel, pomade or wax is best suited to maintain your choice of style? Sideburns: What length should you wear them for your age and career? Straight blade shaves and tips on how to shave the right way. Hair loss, is there hope?